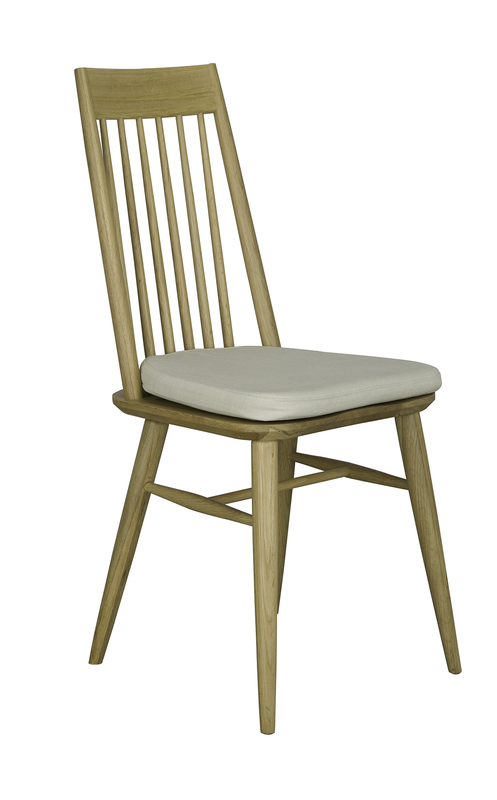 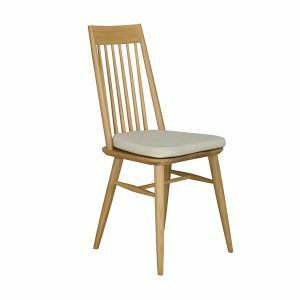 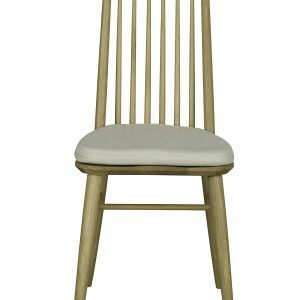 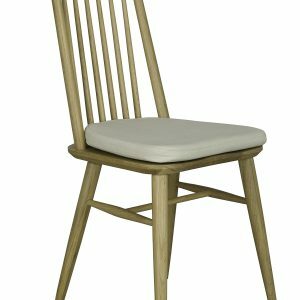 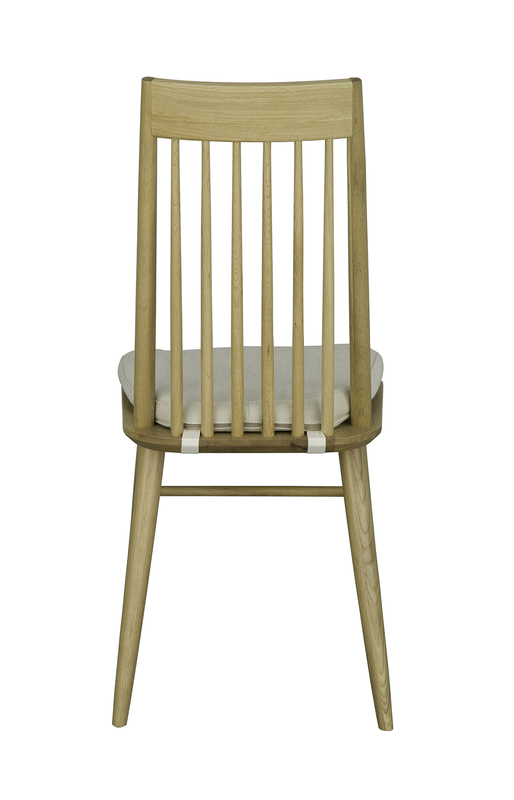 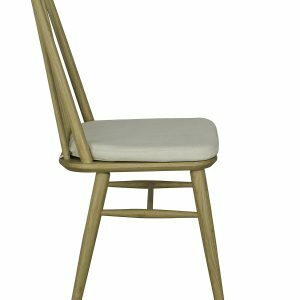 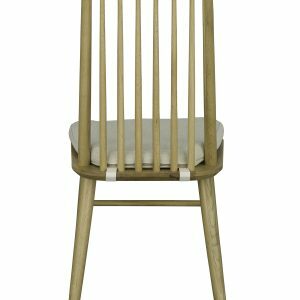 Categories: Dining room, Dining chairs, Ercol, Capena Tag: Capena Brands: Ercol. 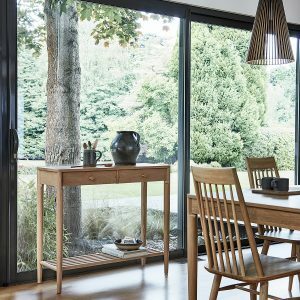 The Capena range is full of attractive crafted design features. 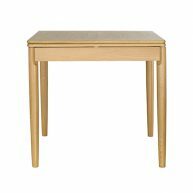 The smooth lines of the leg cuts outs contrast beautifully with the softness of turned legs. 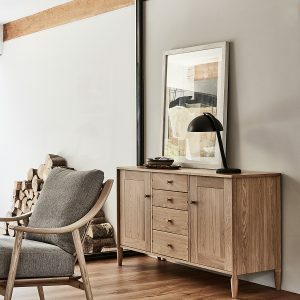 Exposed solid oak drawer runners highlight the cabinet’s use of traditional craft techniques and punctuate the cabinet with end grain. 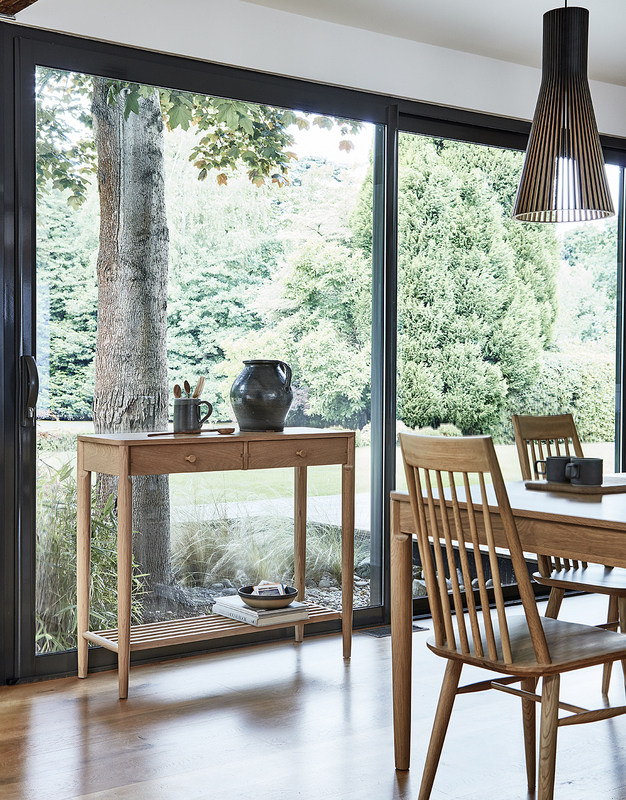 A comprehensive dining and living collection, the range includes a flip top table ideal for compact homes. 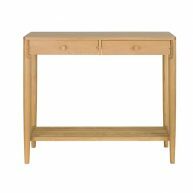 Capena presents a core range of matching pieces which will work in any contemporary home. 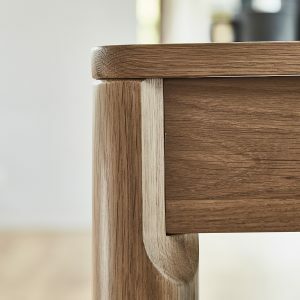 Distinctive for the crafted cut out detail on the softly turned legs seen on the tables and cabinetry, this design feature is repeated in all the pieces in the collection to give an elegant and stylish profile to each piece. 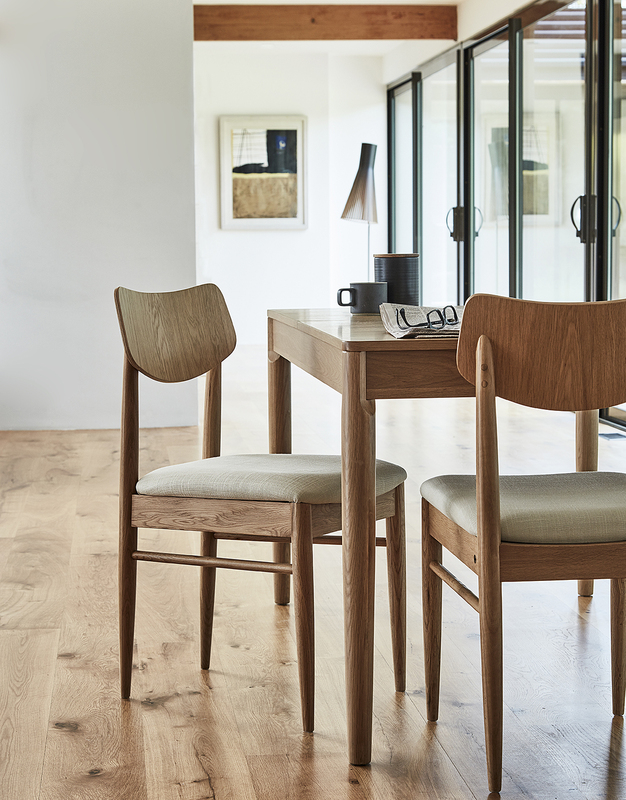 Made from solid and veneer oak, the tops of the tables and sideboards are smooth to the touch. 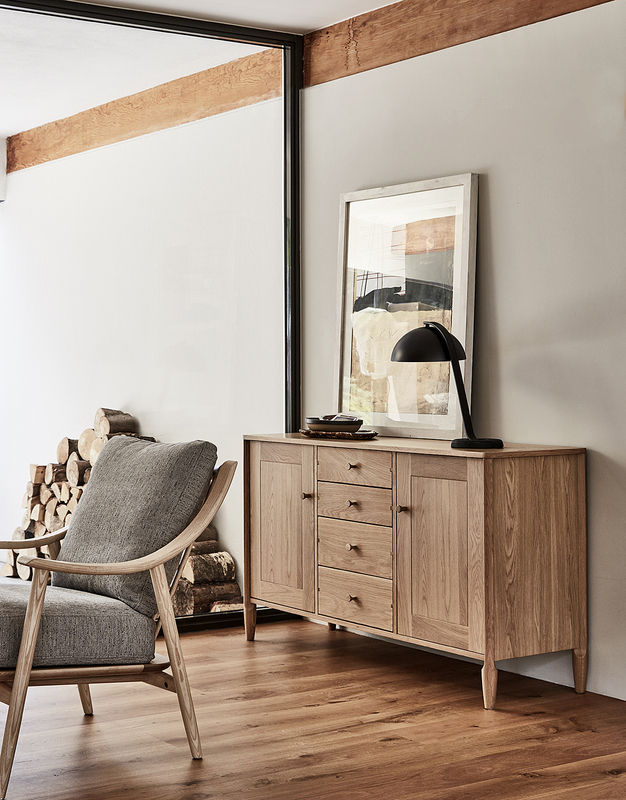 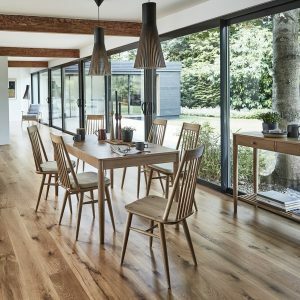 True to ercol’s design inheritance, this range references some of the company’s earliest designs, including details such as exposed drawer runners. 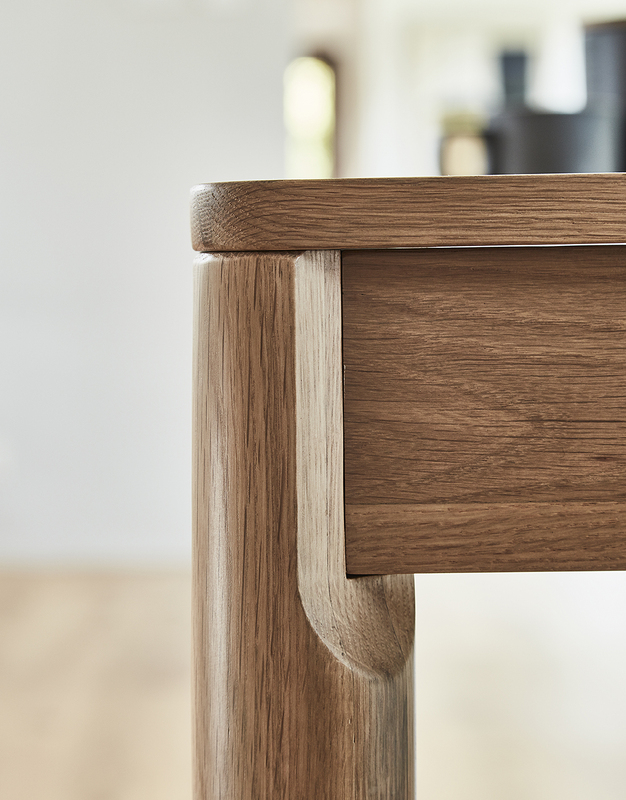 Seen at the side of each drawer give the range a crafted finish both aesthetically and functionally. 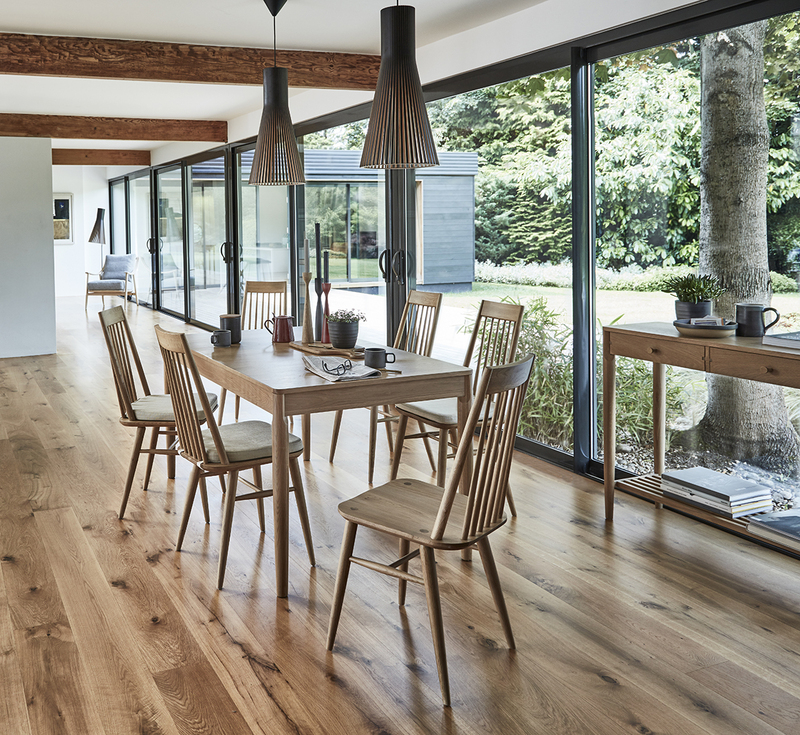 Capena is finished in a contemporary clear matt lacquer. 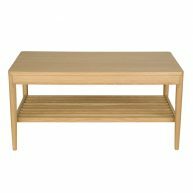 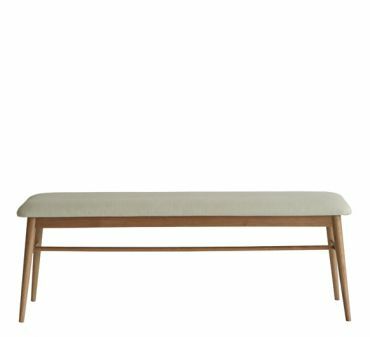 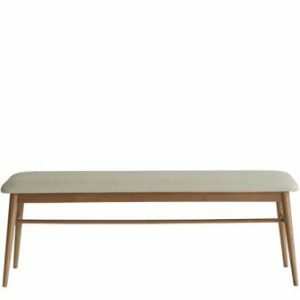 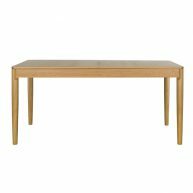 The Alia dining bench has a pure, functional design that can sit comfortably with the Capena or Teramo dining range of furniture. 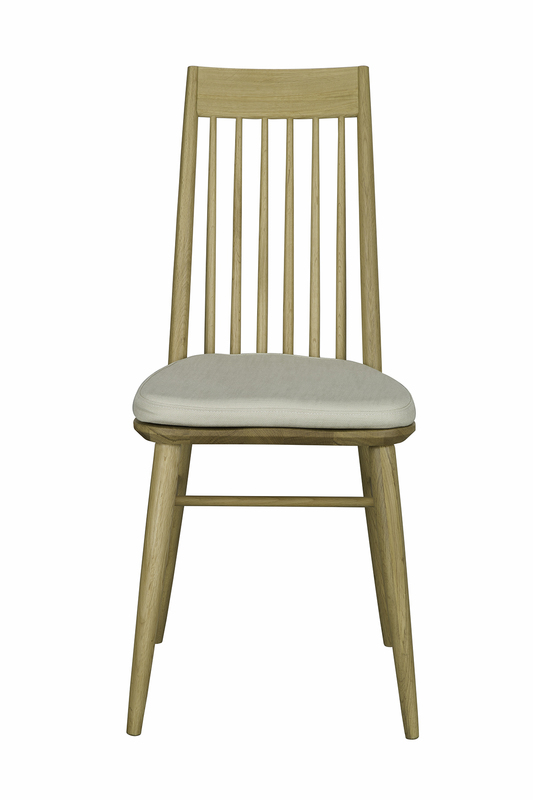 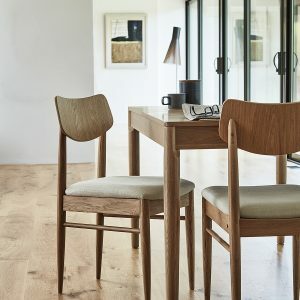 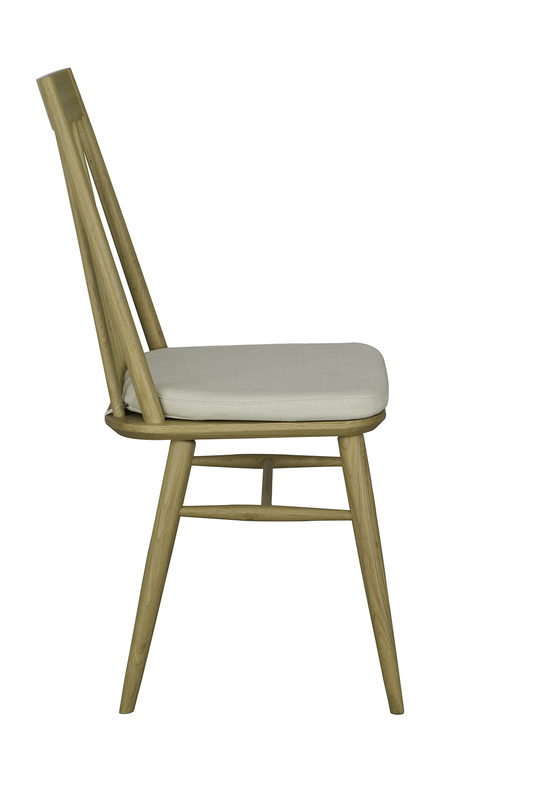 The cushioned seat, upholstered in a soft yet durable cream fabric sits upon beautiful turned pale oak legs to create a crisp yet gentle design fits perfectly with the Capena dining tables.